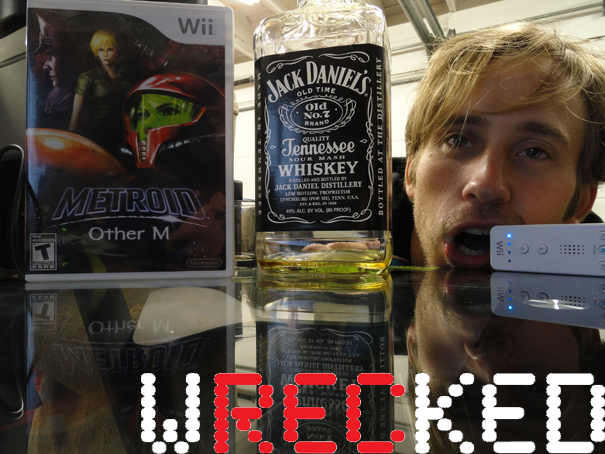 For my review on Metroid: Other M, I decided to get together with fellow Wrecked Reviewer Ben Everett and liquor him up with some good ol’ Jack Daniels to get a few of his personal insights, observations, and notable quotes on the game. For entertainment purposes, of course. OH MY GOD SAMUS IS SO HOT! She’s basically the ultimate fantasy for every Nintendo fanboy if Zelda and Princess Peach aren’t available. 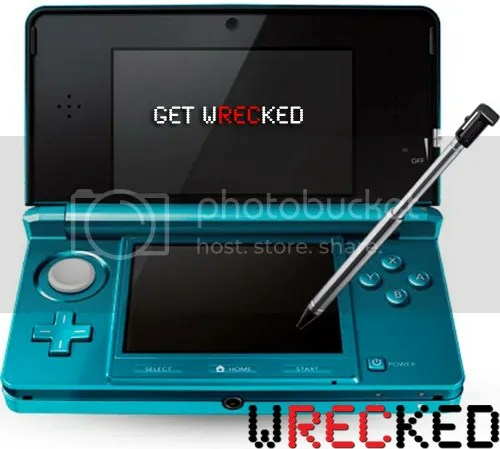 But she’s in a new game, and to be honest she’s lost some of her appeal, some of her confidence, some of her independence, and god damnit, some of her fun.